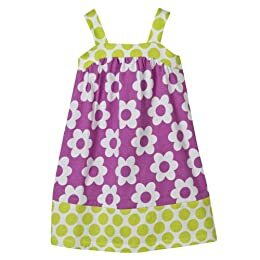 The Thrifty Mommy: Target: Save On Circo Clothing!!! In addition to the sale prices there is also a printable coupon here to save $5 off a purchase of $30 or more on Circo/Cherokee Kids apparel. I know at the start of each and every season I always like to buy the kiddies a few inexpensive play outfits......this may be the perfect time to stock up on the cheap!! The sale at Target runs thru this Saturday 3/30/2010.